REDUCED - SELLER MOTIVATED. 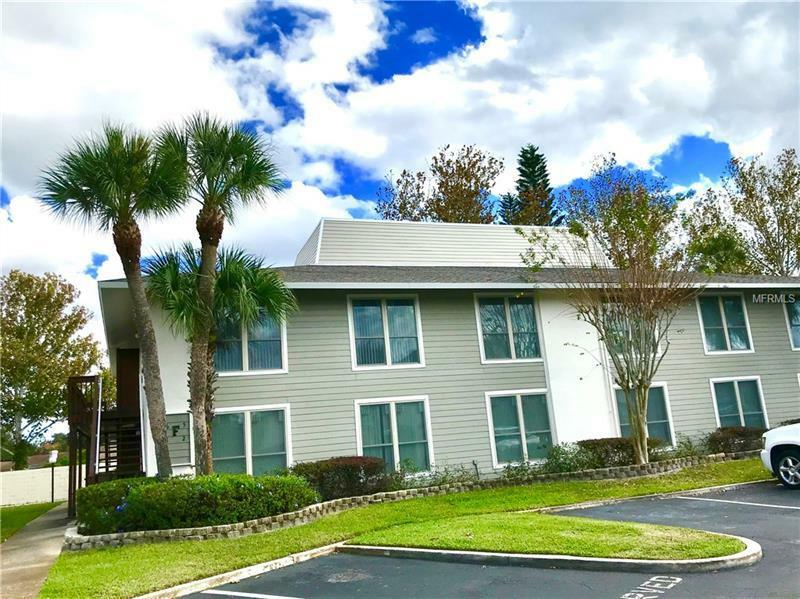 *UPGRADED* LAKE VIEW condo with a NEW roof - 2018, NEW windows and siding 2018, NEW kitchen counter tops and cabinets, NEW bedroom and bathroom doors, NEW wood laminate and tile flooring, upgraded bathrooms and NEW interior and exterior paint. Master bedroom features a spacious walk-in closet. Mai Kai is close to major shopping centers, restaurants, and Down Town Orlando. Mai Kai Community offers a big community pool with a cabana area, club house, fantastic laundry facility, lake view, tennis courts, and a community garden. This unit is a must see! All offers will be considered.